Shueisha’s Weekly Shonen Jump issue number 27 for this year reveals that there are two compilation films coming this September 2017. 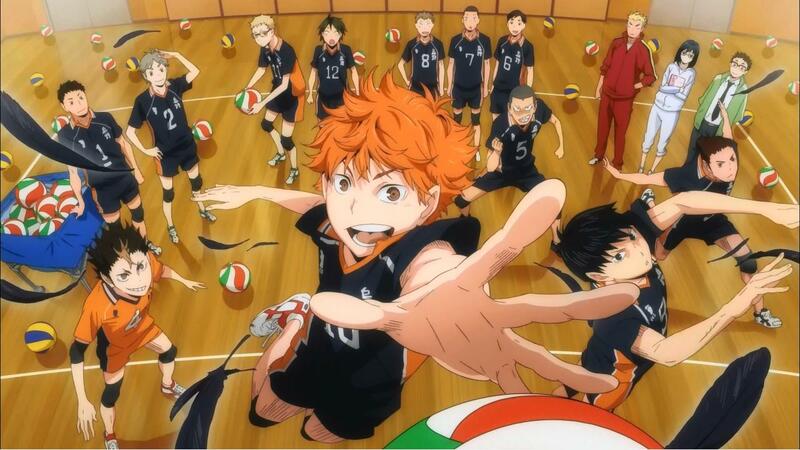 The first is Haikyu!! Sainō to Sense (Haikyu!! Genius and Sense) which shall cover a lot of the anime into this movie, it’ll follow the adaption from Haruichi Furudate’s Haikyu!! volleyball manga. The first movie shall open in Japanese theatre on the 15th of September. The second movie, titled Haikyu!! Concept no Tatakai (Haikyu!! Battle of Concepts), shall open in Japanese theatres on the 29th of September. Both films shall have a limited two-weeks screening period, so if you’re in Japan at the time, better go watch it. We also learn that the first compilation movie shall get some new scenes portraying what had happened with Aobajosai High after the first season, the magazine shall also reveal some key visuals for fans to see. As seen in the anime, the first movie shall portray the match against Aobajosai High School, while the second movie covers the match against Shiratorizawa Academy as seen later in the other seasons. So with all of this mentioned, what are your thoughts on how the movies will be? Although it seems like we’ll get something similar to the anime, there are some extra scenes here and there, which seem to be something to watch. 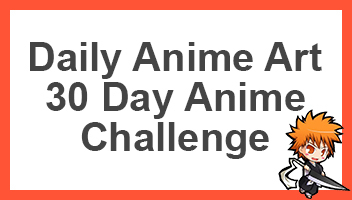 Go ahead and comment down below telling us what you think.